520 total shares. Be the next! Mark Bowles was born and raised in the San Francisco Bay Area and studied at California College of Arts & Crafts. He recalls painting all his life. Bowles cares about texture in his work, whether a still life, human figure, or landscape. He characterises his process as addressing canvases with directness and honesty. Their impressive scale accommodates this. As time passes his work becomes gradually less representational to more abstract—a consequence of placing no boundaries on his subject matter, he explains. 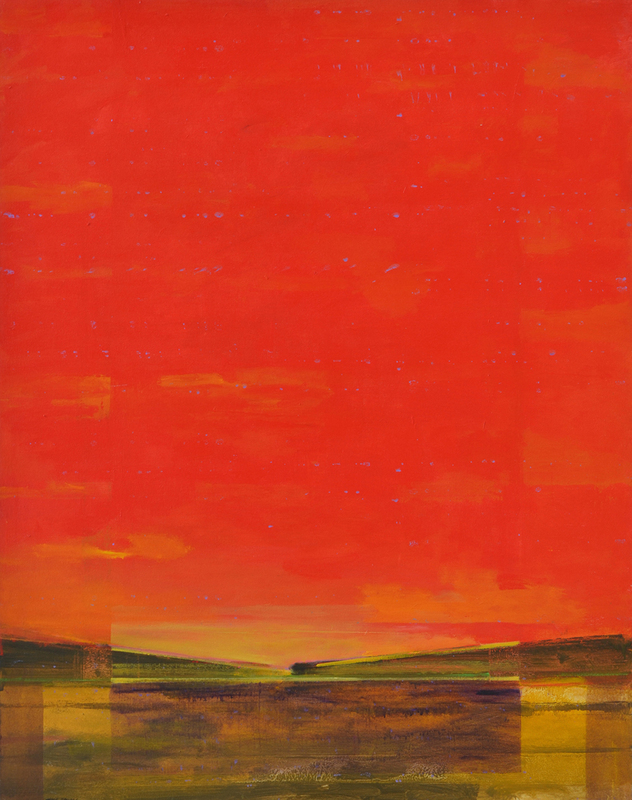 Bowles’s work is collected and exhibited across the United States. "One day I saw the sky above me filled with intense pink clouds as if someone squeezed ripe strawberries into a bowl of milk. 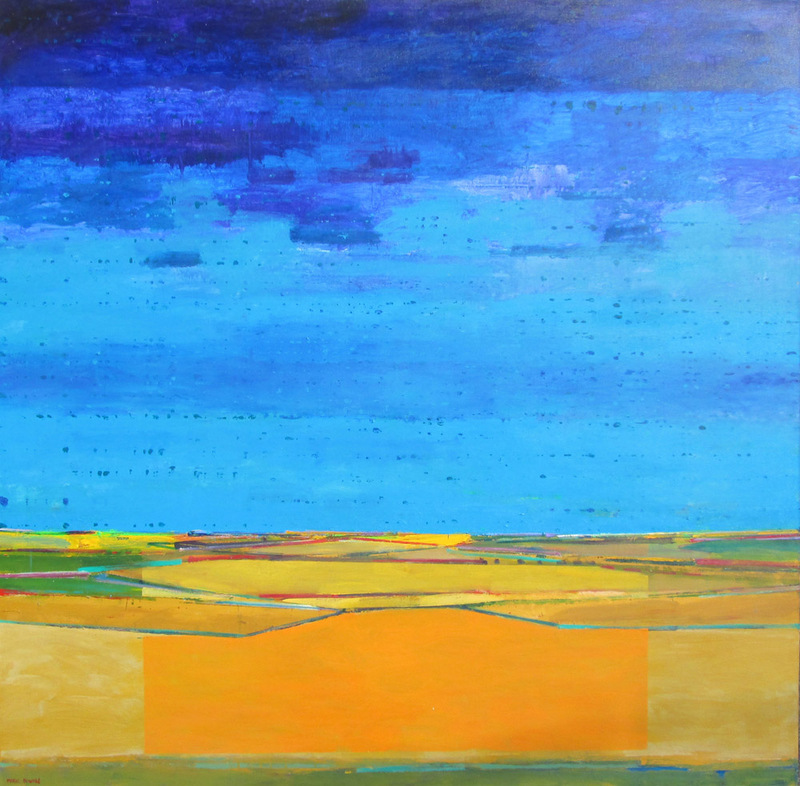 I see the awe of colors and shapes of the world in Mark Bowles's paintings." I love the warm oranges and yellows. Just right for a cold New England day!! Absolutlty wonderful! I agree that they are beautiful...Peaceful yet vibrant! I love then they are amazing!!!! They're amazing simple but even though i try i can't think of any thing negative to say about it. Beautiful colors and easy on the eye. Keep up the good work. Wonderful colors. Abstract yet realistic! Very emotional images. I love his work. It reminds me of Rothko. Is it available in posters? if so where can I order one?